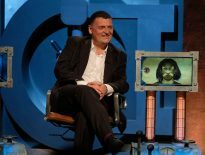 A new description of the upcoming series of Doctor Who has revealed that the first episode of the run will have a duration of 65 minutes. Already highly anticipated, Series 11 heralds a brand-new era for Doctor Who with a world-class team at the helm. 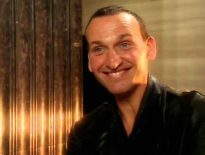 Incoming lead writer Chris Chibnall has a fresh and inclusive vision for the series. Bigger and bolder than ever, this series marks the arrival of Jodie Whittaker, the 13th Doctor – a super-smart force of nature, alongside a team of new and delightful characters. The show will be full of action and adventure, humour and thrills. An unmissable high-end drama everyone will enjoy. We’re not going to wax lyrical by saying “ooh, the Thirteenth Doctor will be a super smart force of nature!” because that could really describe any Doctor. Yes, even the quieter Fifth Doctor: argue with the Time Lord at your peril! We’re not going to enthuse at the promise of “action and adventure, humour and thrills” either because that’s Doctor Who. This is a description that does what it sets out to do: hype up the series while revealing absolutely nothing. This is all corporate-speak, but at least we’ve confirmation that, when Doctor Who comes back in the Autumn, we’ll have an extra-long first episode. 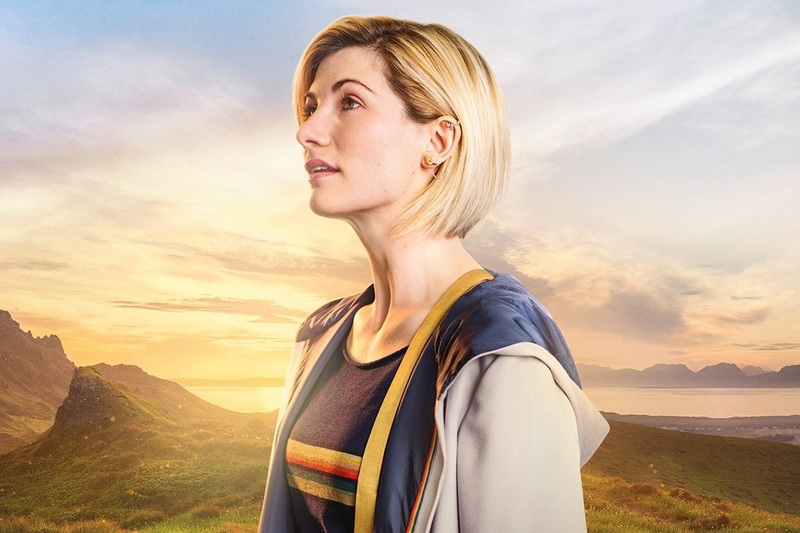 Jodie Whittaker will make her full debut as the Thirteenth Doctor later this year, alongside companions played by Mandip Gill, Bradley Walsh, and Tosin Cole.